There are few sure things in the music world, but one notable exception has been the critically lauded Handel opera and oratorio performances by The English Concert conducted by Harry Bicket. Why See The English Concert? 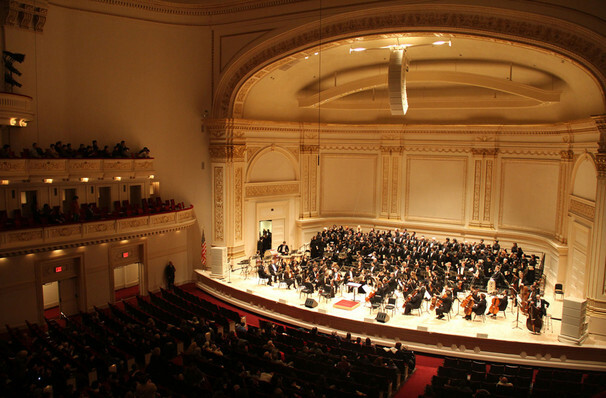 Under the artistic direction of British conductor Harry Bicket, The English Concert return to Carnegie Hall and play an extra date at Georgia's Hugh Hodgson Concert Hall. The English Concert is a famous London-based baroque orchestra who create music using period instruments. The show will see the orchestra take on famed opera Semele. Set in ancient mythological times, the story focuses on confrontation between the gods and the mortals. 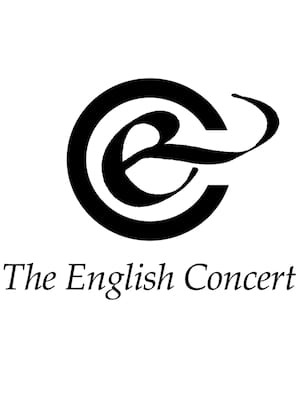 The English Concert was formed in 1973 by harpsichordist and conductor Trevor Pinnock and today, have an impressive discography that features over 100 recordings. Harry Bicket took over as director in 2007. Sound good to you? Share this page on social media and let your friends know about The English Concert at Isaac Stern Auditorium. Please note: The term Isaac Stern Auditorium and/or The English Concert as well as all associated graphics, logos, and/or other trademarks, tradenames or copyrights are the property of the Isaac Stern Auditorium and/or The English Concert and are used herein for factual descriptive purposes only. We are in no way associated with or authorized by the Isaac Stern Auditorium and/or The English Concert and neither that entity nor any of its affiliates have licensed or endorsed us to sell tickets, goods and or services in conjunction with their events.